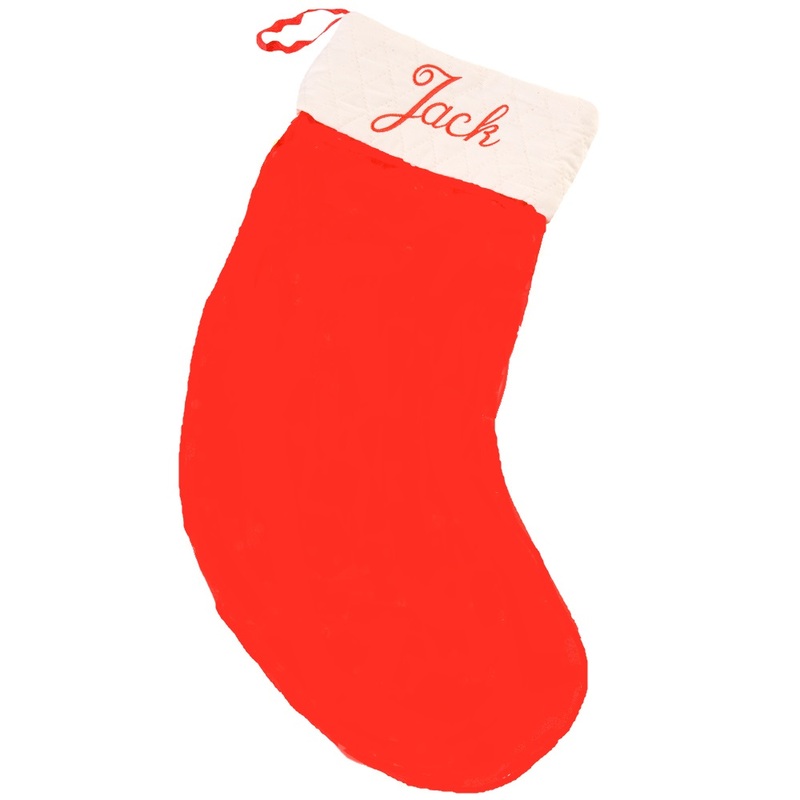 Take order now, get it before Christmas. Last order date is 7th December. 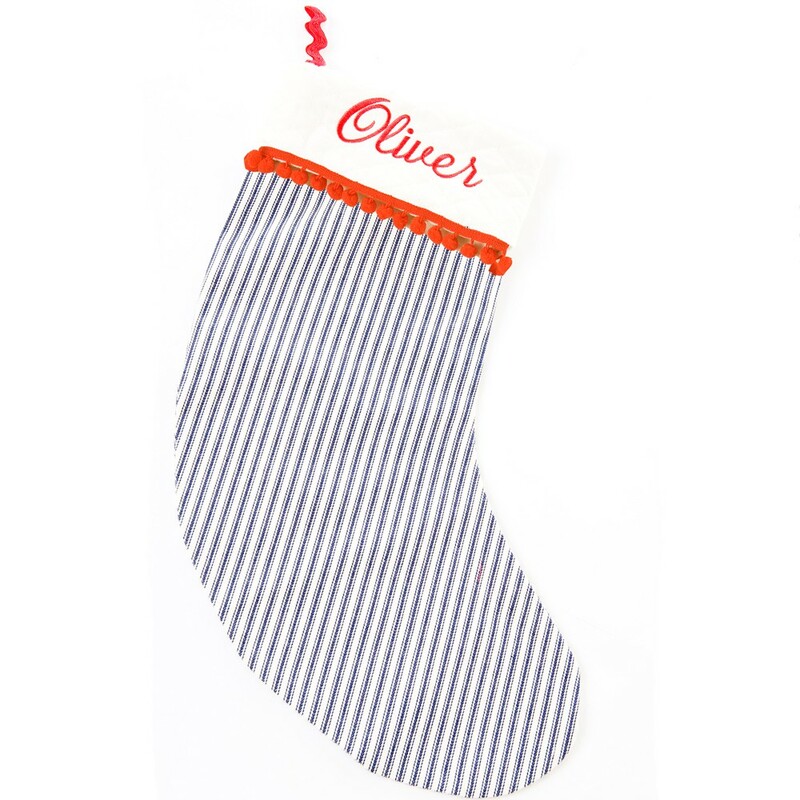 First batch dispatching after Mid- November. 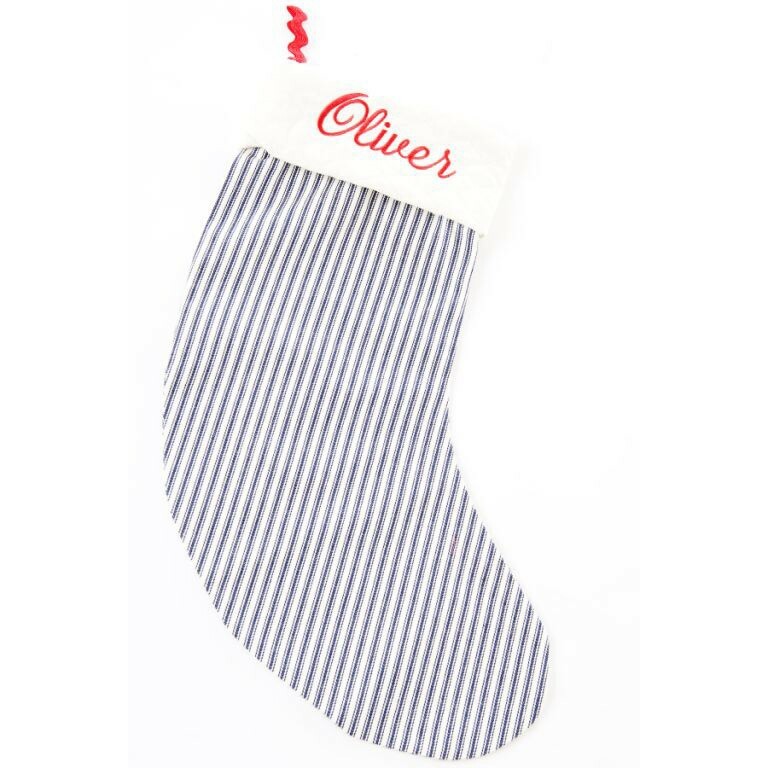 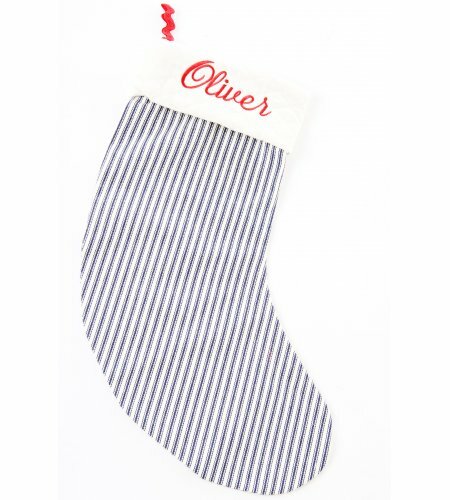 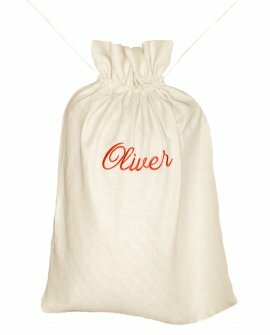 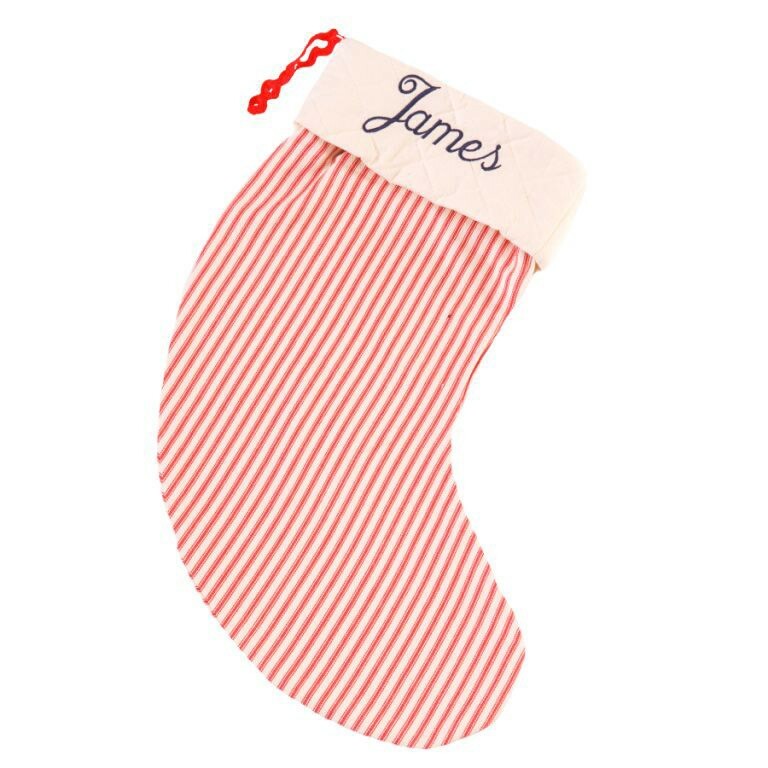 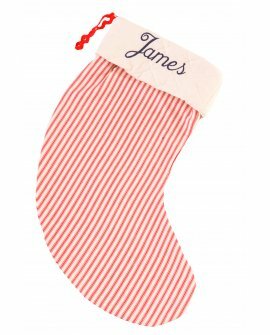 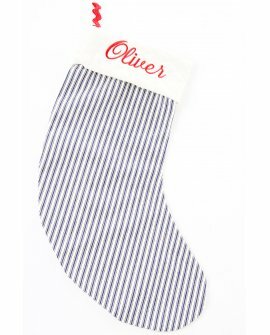 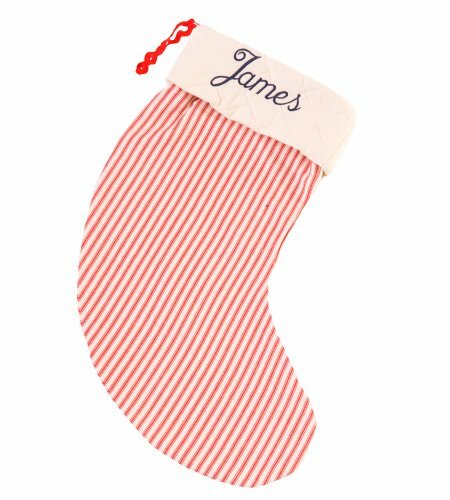 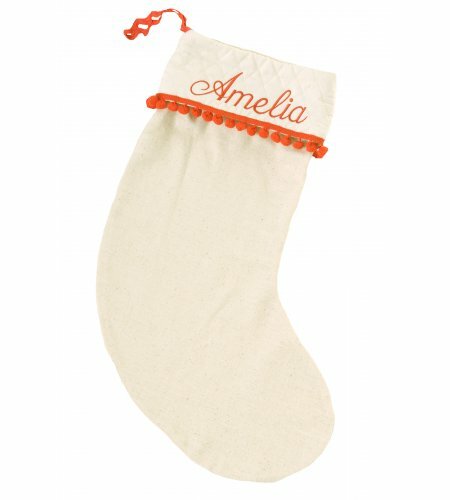 Make Christmas extra special for little one with these personalized Christmas Stockings with their name on. 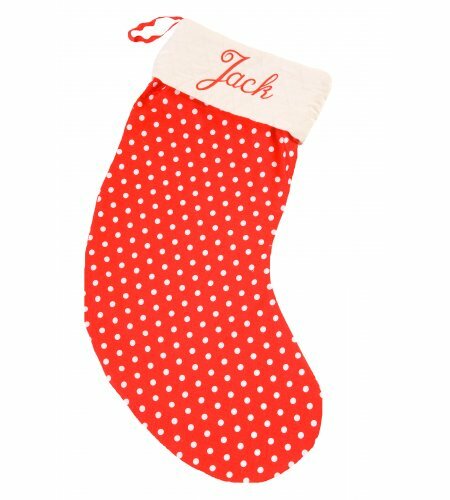 Hang on the wall in anticipation of Santa.s arrival on Christmas Eve.